A graphic developed by a solar advocacy website ranks states on how friendly they are for investing in photovoltaic systems. Massachusetts is at the head of the class. 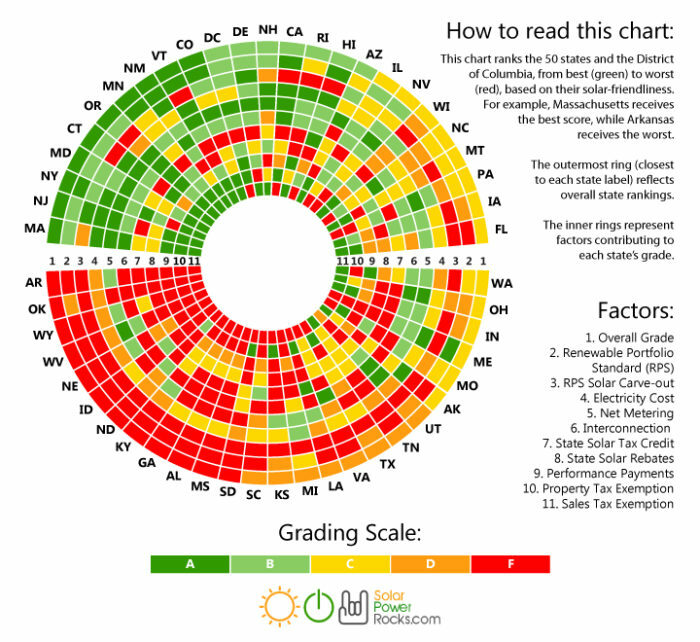 Ever wonder how solar policies in your home state compare with the rest of the country? A graphic developed by a website called Solar Power Rocks will give you the answer in just a few seconds. 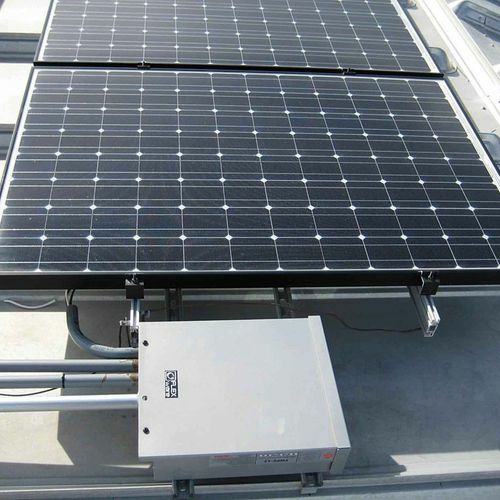 The website’s chart for 2016 ranks three states on the East Coast — Massachusetts, New Jersey, and New York — as the best places to invest in photovoltaics, according to a “1 Minute Read” at Fast Company’s co.exist website. 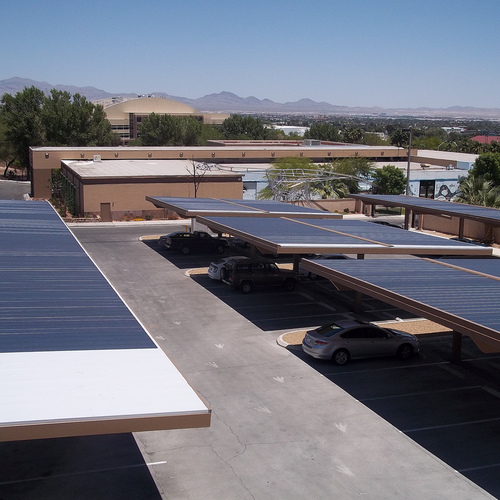 Ratings are based on 11 factors, including such things as the state’s renewable portfolio standard (the amount of renewable energy a state is committed to providing in its energy mix), the cost of electricity, net-metering rules, and what rebates and tax credits are available. Color-coded grades range from A (dark green) to F (red). Massachusetts and other top-ranked states have lots of green blocks in their rankings. The top three states all earned A+ rankings, putting them in a virtual tie; seven other states earned As. At the bottom of the solar barrel, Arkansas, Oklahoma, and Wyoming show mostly red and orange blocks. If you want more detail about a particular state, the website provides it in the form of baseball-card-like summaries that show a simple payback estimate for a 5-kilowatt solar system and an estimated internal rate of return (IRR). In Massachusetts, for example, the payback is 4 years and the IRR is 30.7%; in Arkansas, count on an 18-year payback and an IRR of 3.9%. There’s also a ton of detailed analysis behind each of these cards, including the estimated upfront costs for the 5-kW system, the incentives that are available, and estimates for both long-term profits and the impact on home values, plus a summary of interconnect rules. The site also is a little out-of-date. 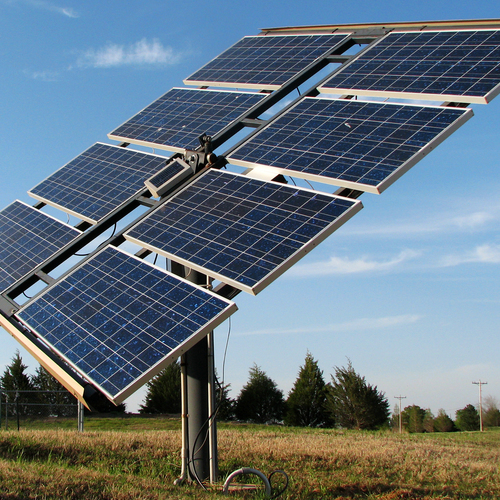 The website says that solar is at a crossroads because of uncertainty over the future of the 30% federal Investment Tax Credit for solar and other renewable energy systems. 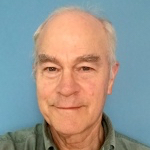 Congress, however, passed an extension of the tax credit several months ago. 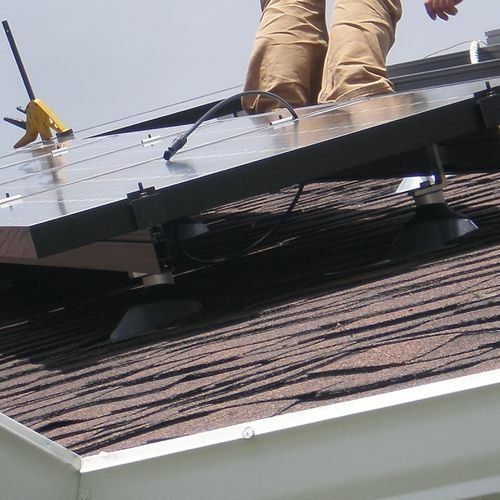 Solar Power Rocks describes its mission as educating homeowners about solar policy, and working to “get more solar technology on roofs.” The site was founded in 2007. I suspect (just an impulse feeling) that, In general, the greener your state is on the chart, the more green you have to put out for a residential PV installation. I didn't do any homework.